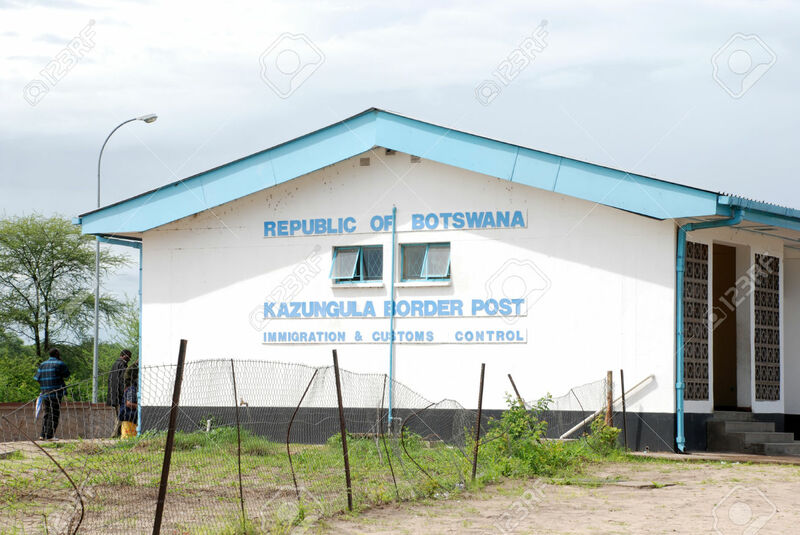 Our route from home in Maun, Botswana to work in Lusaka, Zambia included the border post at Kazungula. There was, and is, a ferry there across the Zambezi River which is about 400m wide at that point. To be completed in 2018, a bridge will be built. When Sheila joined me in Lusaka, we had a four hour wait at the Botswana Customs, trying to justify my load of tools, luggage and dogs, and getting missing documents faxed from Maun. I advocated patience, Sheila demanded action. Action won the day. The official had his back to the public, his chair tilted back comfortably. You could hear the smack as he chewed his gum while chatting to the incoming traffic Customs Official across the room. We had befriended Mr Breakfast, a Xhosa man from East London, South Africa, who had been waiting since the previous day, sleeping in his car, but the officials would not allow him through. The Customs claimed that his Peugeot 404 had an engine that did not concur with the documents of the vehicle, despite his additional papers to validate the changes. After Sheila’s dressing down, Mr Breakfast’s problem was speedily attended to and we were likewise hustled through. Needless to say, Mr Breakfast was filled with gratitude to, and admiration for, Sheila. On the Zambian side, the official there demanded that we pay duty on our canned supplies. He was astounded when Sheila started to lug the cartons down to the river. In answer to his question as to what she was doing, she said she would rather throw it away than allow him to steal it by confiscation. In disgust he told her to put it back and be on her way. Neither of us had a problem with the Zambian officials, after that. Botswana was a different story. With her own LDV, a Nissan 1400 half-ton, she was free to return to Maun once a month to check on our home and animals. It was pointed out to her that her vehicle licence had expired and she could no longer drive it. The licence could only be renewed at the Post Office in Kasane, the town some ten kilometres away. She set off down the road on foot. The officials demanded to know where she was going. To the Post Office, of course! They allowed her to drive her own vehicle with an official for company. These and other incidents caused the officials to remember her so that the next time she came through, after Immigration, Customs waved her on. 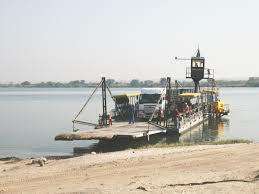 This entry was posted in Exploring Africa and tagged Botswana Customs, Kasane, Kazungula ferry. Bookmark the permalink.